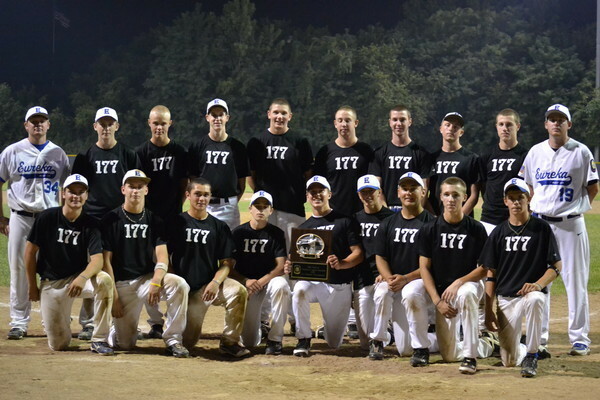 O'Brien Post 177 is sponsor for several levels of what has proven to be a very successful American Legion Baseball program at the Freshman, JV, and Varsity levels. Any player that lives in the Eureka or Rockwood Summit area is eligible to play. 2010 Single "A" Division State Champions! 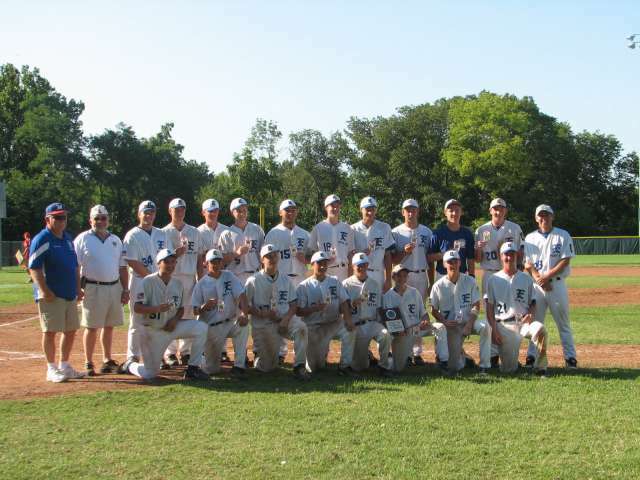 Ball players on the Eureka Junior Varsity O'Brien Post No.177 American Legion Baseball Team won Districts held this year in Ellisville in July and then headed to Cape Girardeau, MO, to participate in the Zone playoffs.